When should you pursue a facial rejuvenation procedure? The answer has little to do with your age. Whenever you start to notice deepening wrinkles, sagging skin, or dark spots (hyperpigmentation), it may be time to look into getting a facelift. There is no specific chronological age at which this happens, as each individual ages at a different pace and in a different way. Facelift procedures can produce natural-appearing, long-lasting improvements for both male and female patients, whether you are in your 40s or your 70s. There are different types of facelifts, and many are marketed very effectively. They promise short scars, short procedure times, and short recoveries. Dr. Flint feels many of these procedures only provide short-term results. If you have lax skin in your jowls and neckline to a significant degree, a “mini-facelift” will not provide long-lasting results. You are much better off having a formal facelift that has a two- to three-week recovery, but which provides ongoing results that keep you indefinitely looking younger than other people your age.  Facelift procedures are among plastic surgeon Dr. Patti Flint’s specialties. When you come in for a consultation at her Scottsdale or Mesa office, Dr. Flint examines you and designs a surgical plan to address your specific issues and accomplish your specific goals. She prefers a three-prong approach that includes skin care, injectable treatments such as Botox and dermal fillers, and surgery to provide the best possible results. She is fully committed to providing a natural appearance and never wants any patient to appear stretched or tight following a procedure. During your consultation, Dr. Flint discusses the procedures best suited to your goals. She also recommends a scientifically based skin care program to prepare your skin for surgery. You are asked to obtain pre-operative blood work and possibly an EKG to ensure your health and safety. month following surgery; smoking impairs healing and increases risk of complications. 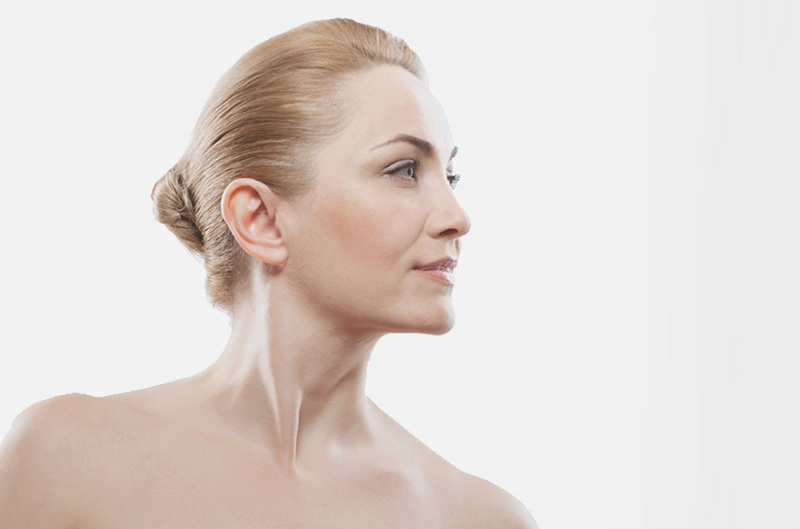 Each facelift procedure is designed by Dr. Flint to correct your areas of concern. The length of the procedure is unique to each patient. In general, the surgery lasts about four and a half hours. If ancillary procedures—such as a brow lift or eyelid lift—are performed at the same time, the procedure may take up to six hours. Discomfort is described as mild by most patients. You will experience some swelling and bruising that subside after one to two weeks. While some patients have anxiety about anesthesia, Dr. Flint always uses board certified anesthesiologists to provide safe general anesthesia. Twilight sleep is not as safe for this procedure, in Dr. Flint’s opinion. You will need someone to drive you to and from the surgicenter. One overnight stay in the surgicenter’s recovery care floor is required for a facelift. Dr. Flint will visit you in the recovery care center the morning after your surgery to remove your bandages and arrange your discharge. Dr. Flint will see you at approximately one week, 10 days, three weeks, and six weeks after your facelift procedure, as well as at three, six, and twelve months post-operatively. Special follow-up schedules are arranged for patients who have come in from out of town for their surgeries. Dr. Flint strongly prefers her out of town patients to stay in the Scottsdale area for approximately ten days post-operatively so that she can personally oversee your early recovery. Most importantly, Dr. Flint will see you anytime that you have a concern. A facelift can be a rewarding procedure that helps you look better and more refreshed and feel more confident in your appearance. Dr. Flint takes an individualized approach to facial rejuvenation. You are encouraged to explore the various options for facial rejuvenation in Scottsdale and Mesa.